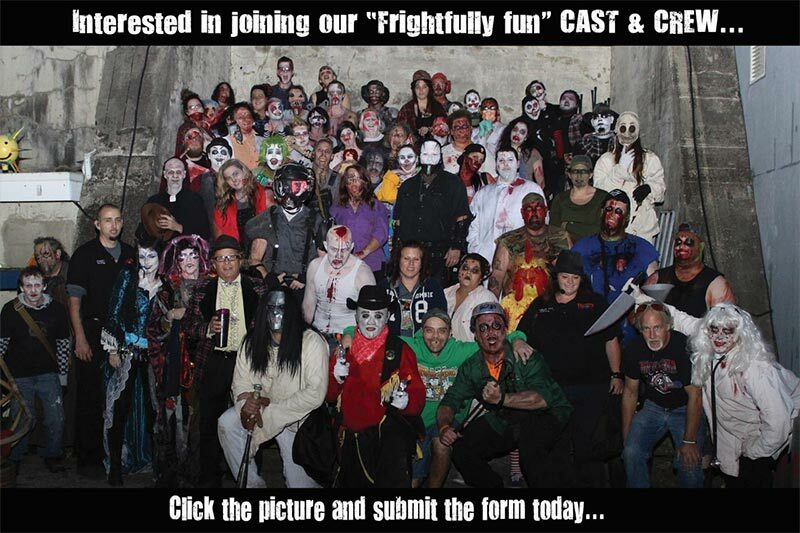 So you think you have what it takes to be a MONSTER or would like to join our AMAZING Cast & Crew… We are looking for happy, positive, fun people who LOVE Halloween and have a passion for creativity in makeup, costuming, acting and of course able to WOW us with their SCARE SKILLS! 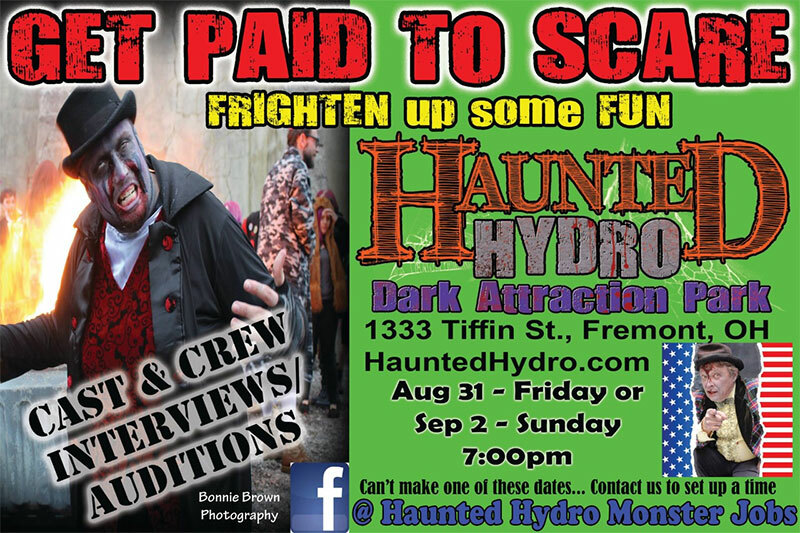 We have many positions available… see below for details… please join our HYDRO MONSTER JOBS Facebook page at this link to stay up to date with all the latest information including audition dates, training events, build days, promotional events and more…. You only need to come to ONE audition to be considered…. NEWBIES and VETERANS alike must both attend at least ONE audition.